“I still believe I can improve my game. I think you have to try to reinvent yourself. Perhaps these comments explain the genius of sportspeople like Roger Federer. 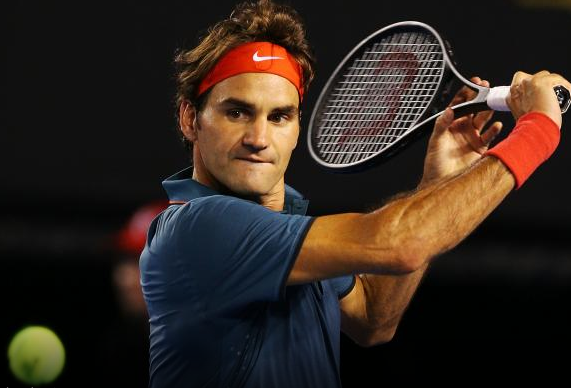 At 33 years of age and 17 majors he still believes that he can improve. This is a lovely example of what psychologist Carol S. Dweck calls a growth mindset. - mistakes are just setbacks that can be overcome. Dweck by contrast highlights what she calls the Fixed Mindset. The reason why this is important is that mindsets are just beliefs albeit powerful ones. But they can influence your decisions, actions, accomplishments and whether in fact you can reach your full potential. The good news according to Dweck is that a fixed mindset can be changed. I have met so many managers and leaders who spend an awful lot of time proving how smart they are. Often at the expense of others. Perhaps we could all adopt more of a growth mindset and seek to continually improve. Perhaps one small win at a time!